A “JUSTICE LEAGUE VS. SUICIDE SQUAD” tie-in! 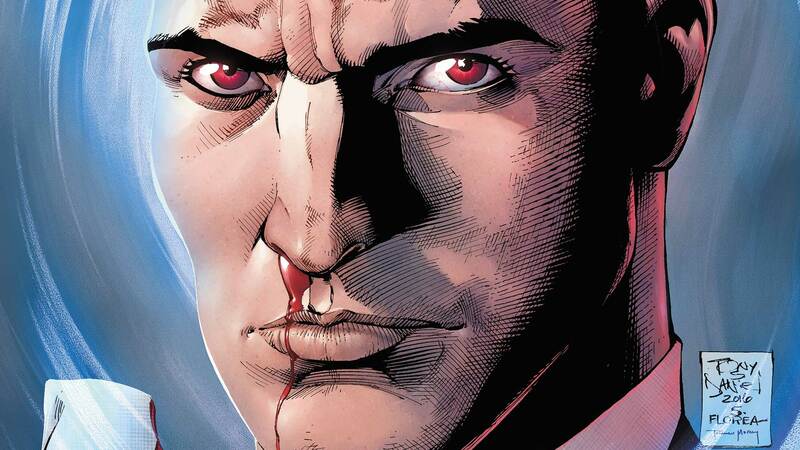 Behold the rebirth of one of the DC Universe’s most cunning villains as [REDACTED].